Parents put their children in a day care, kindergarten, nursery, or preschool because they are busy. They will only leave their children with you if they think you are trustworthy. Imagine someone recommended your daycare to a parent. The parent looked for you online but discovered that your website is sloppy. Do you think they will trust you with their child? 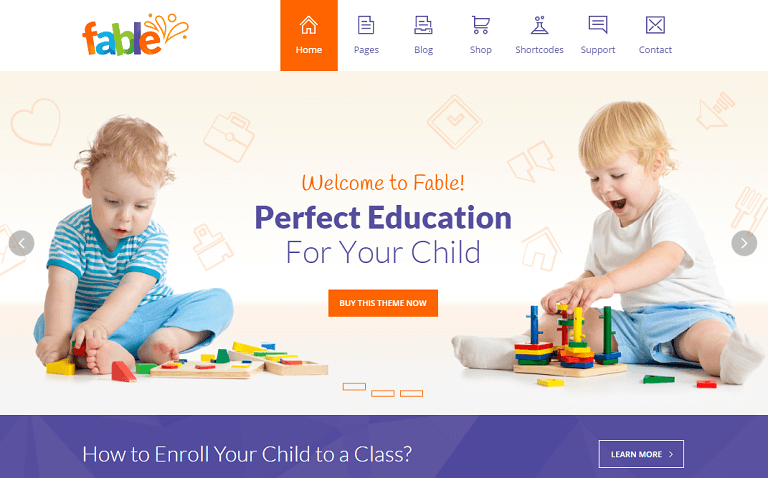 Therefore, if you want to make your preschool business more successful, you will need a good website. Parents should be able to find all the information they are looking for easily. Your services should be highlighted on the website. If parents can’t find a service they think is necessary for their child, they will look for other options. 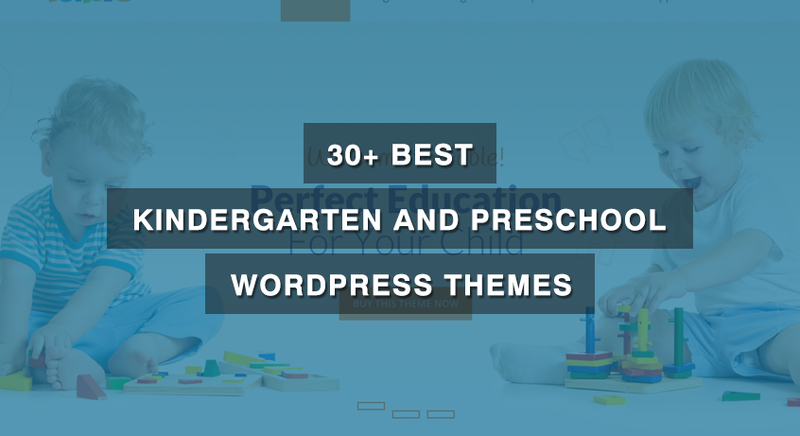 So, we present you the best Kindergarten and Preschool WordPress themes for your daycare, preschool, nursery, or kindergarten. 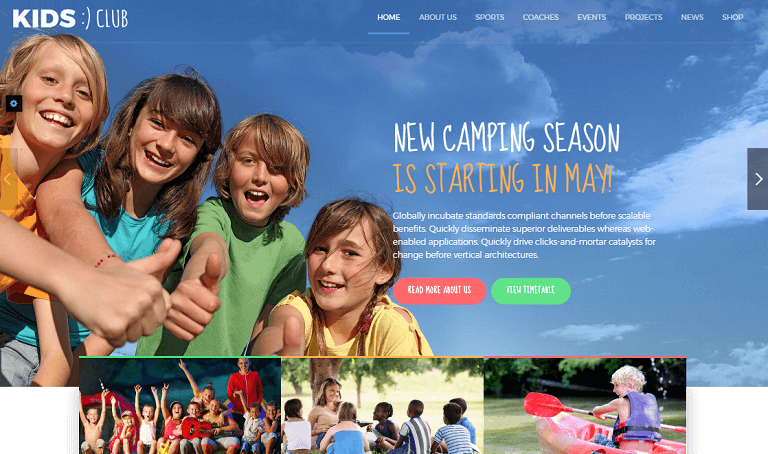 This theme listing contains a wide range of designs from playful, colorful kids design to a bit more professional designs. Choose the one you that represents your organization the most. 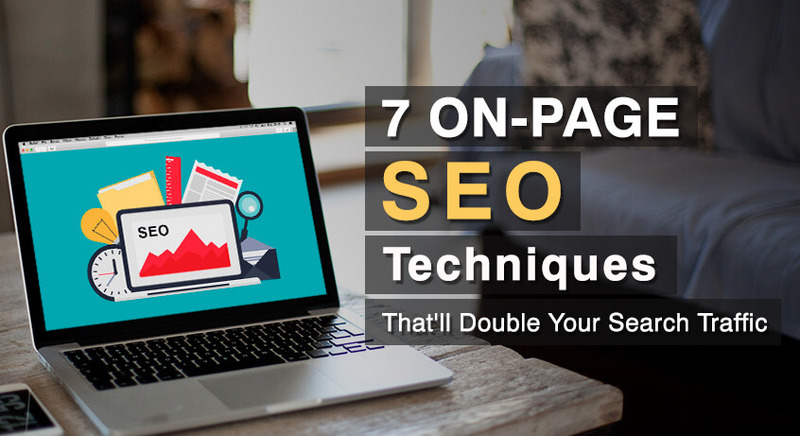 All the themes listed here are SEO ready, speed optimized and mobile friendly (responsive). 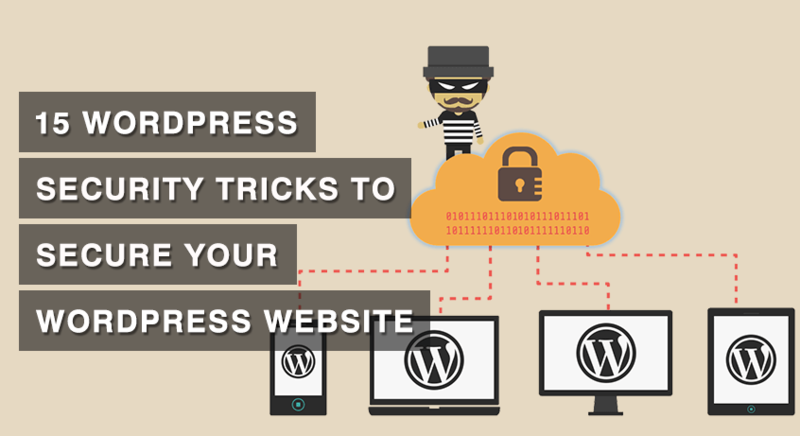 If you don’t have a website yet, you can create one with our step by step guide on how to start a WordPress website. You can also download the free version here. 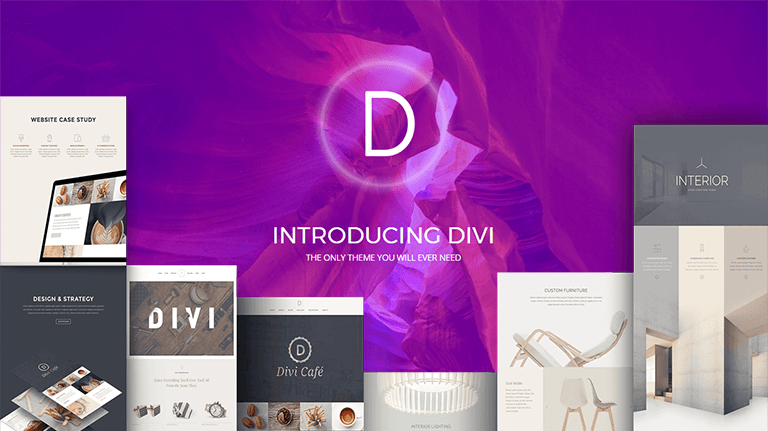 Divi is a drag and drop builder for WordPress. 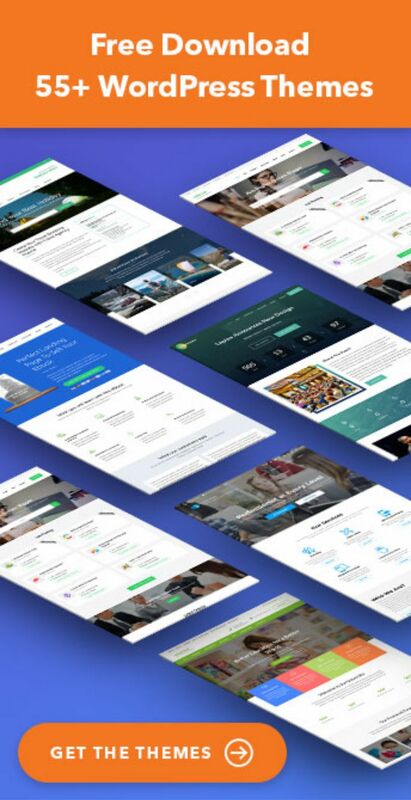 You can easily create any type of website with Divi. 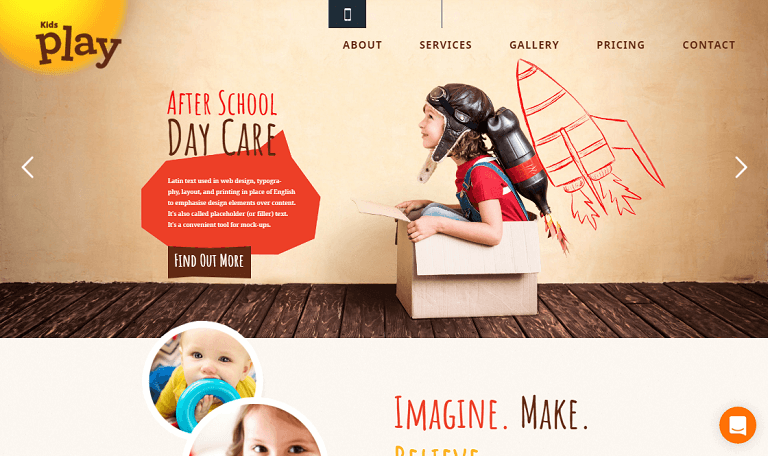 Divi will help you create a completely unique website for your preschool or kindergarten. 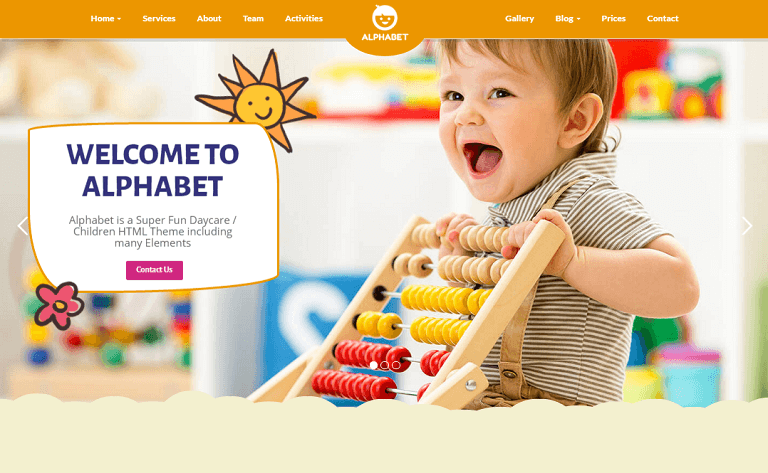 Alphabet is a colorful, responsive WordPress theme made for any Children related websites. The theme includes many fun elements that are very easy to edit. 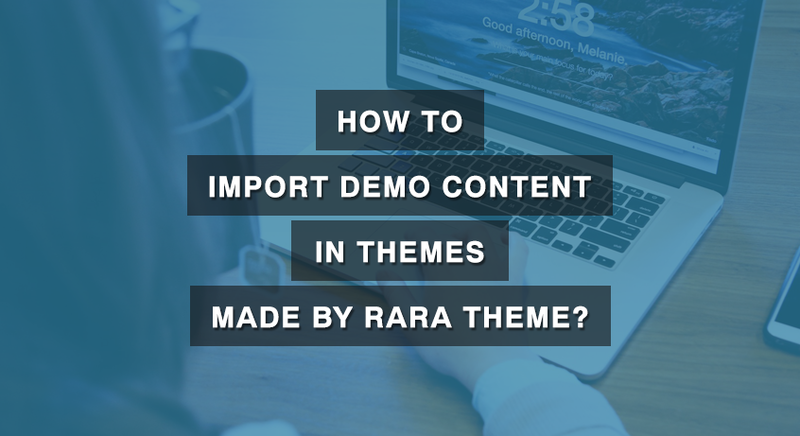 It’s built drag & drop Page Builder which has the powerful options that make the theme completely customizable. It Includes 3 ready made Color Skins, but you can make your own color scheme yourself easily! 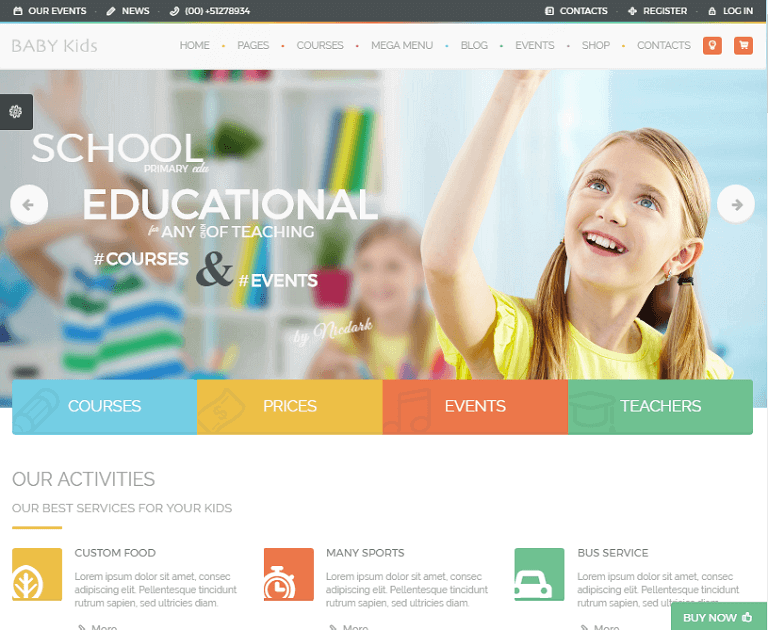 Smarty Kindergarten WordPress theme has been specially designed with your learning community in mind. 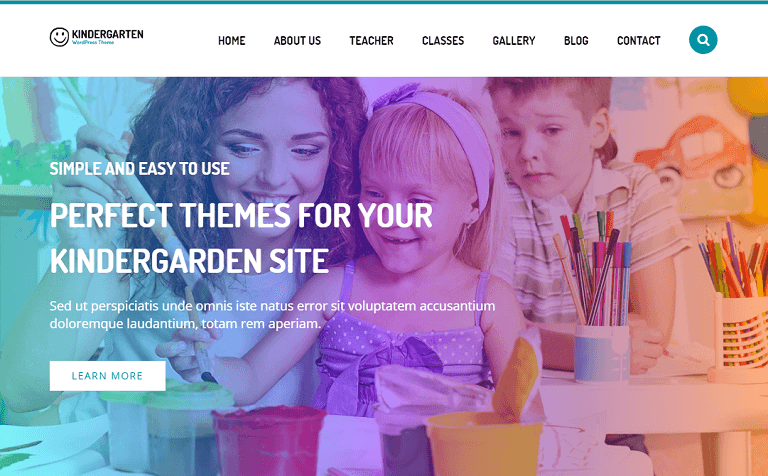 Perfect as a kindergarten, school, college or university WordPress theme, this contemporary and intuitive platform works for teachers, staff, parents and students at every level, engaging all parties in the life of your school or learning environment. 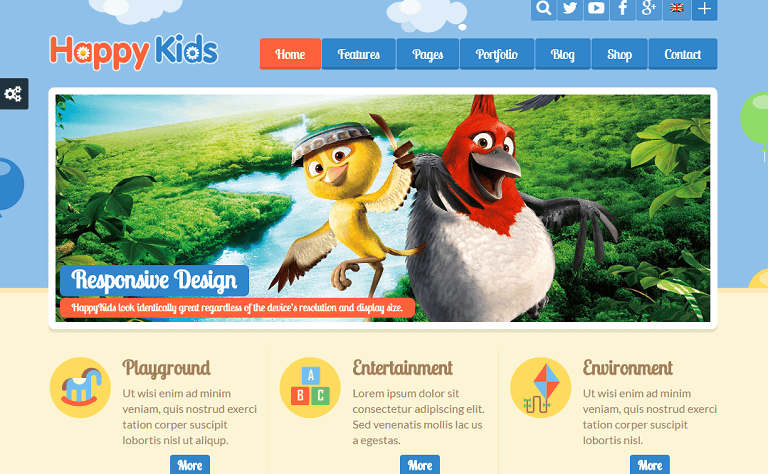 Kiddy is a powerful children WordPress theme suitable for a wide variety of children-oriented websites. 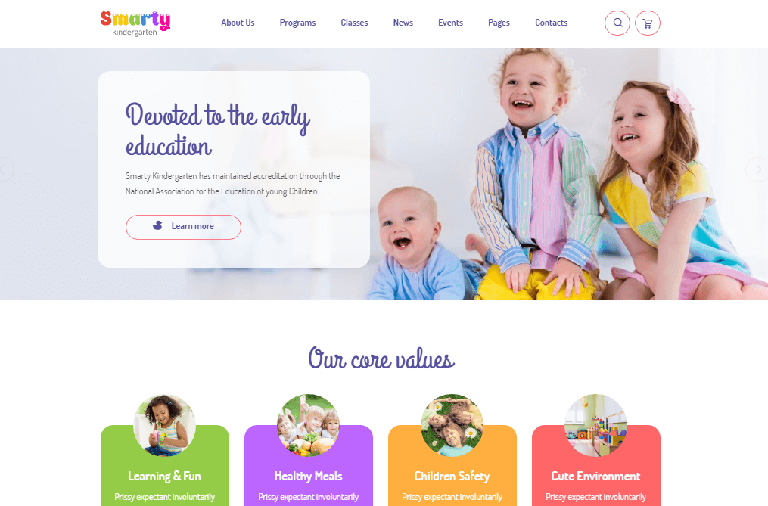 Its playful and colorful design, complete with “flat” graphics and copious white space, out-stands this theme from others and makes it applicable for kindergartens, pre-schools, schools, child care and may other businesses! 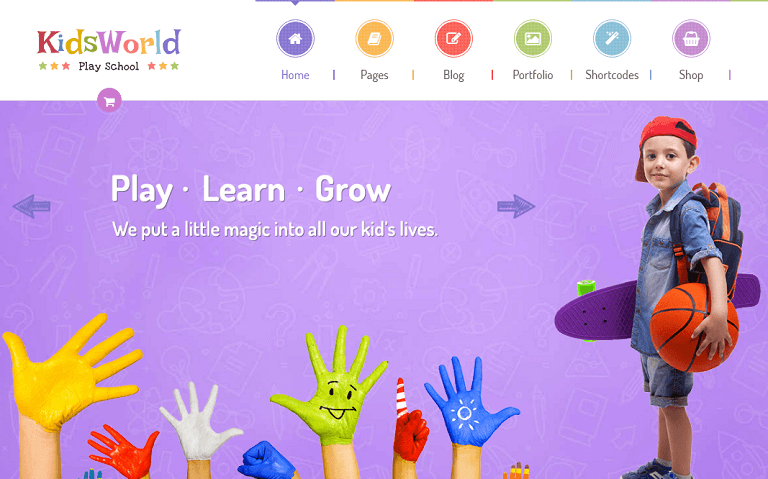 KidsWorld is a unique and creative Pre-School WordPress theme which can be used for kindergartens, nursery, pre-school, primary/elementary school, child care centers, day care centers, children art & craft school and any other website related with kids. 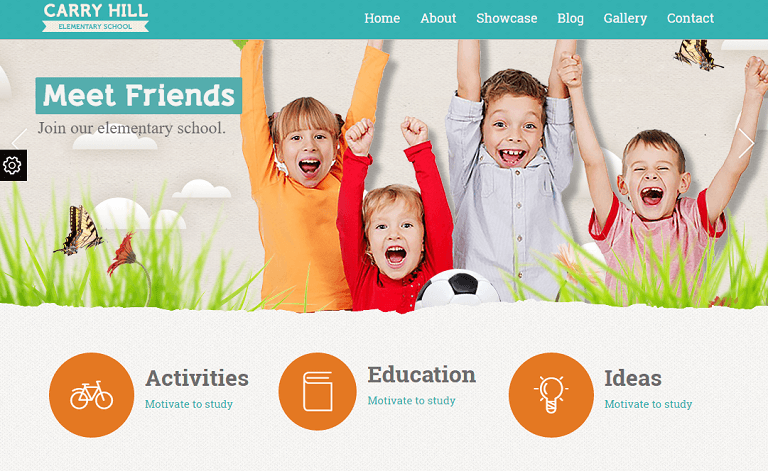 Kidzy is beautiful and feature rich theme for kindergarten or elementary school sites using WordPress. 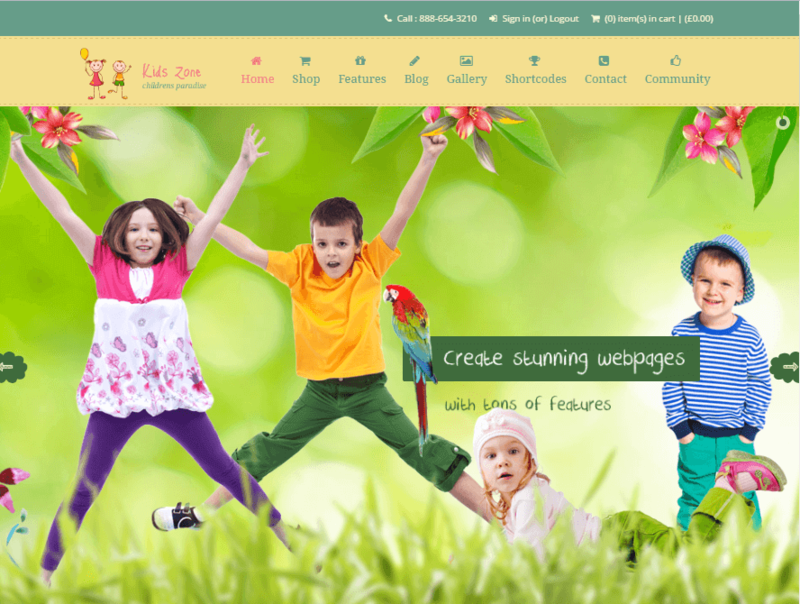 Kidzy features an adorable menu design with dynamic colors and looks great on every device. It can adapt to any screen size. 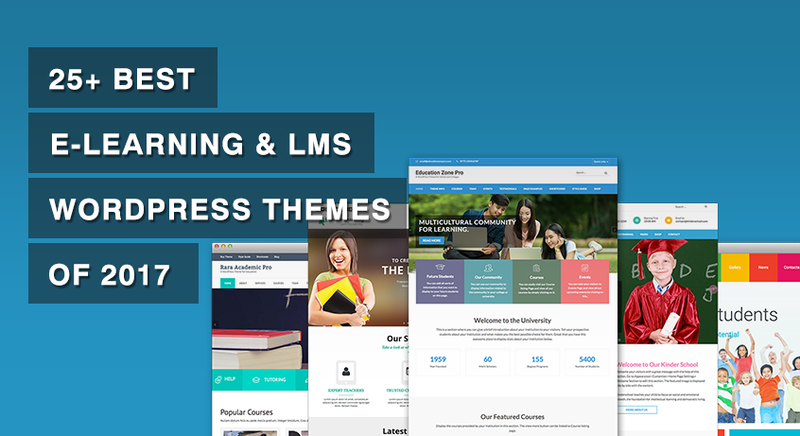 There is Visual Composer drag-and-drop page builder in the theme package with three homepage variations which can present your institution exactly as you desire. The theme comes with Slider Revolution plugin and 3 built-in slider variations as well. 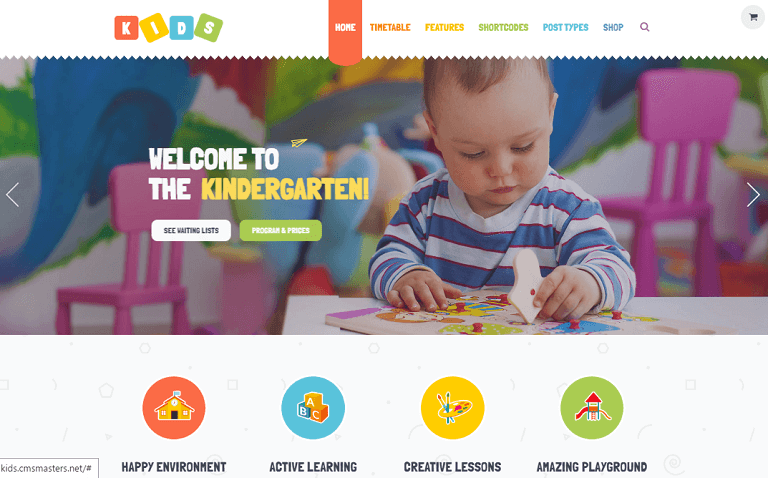 Kids Play is a colorful & joyful WordPress Theme suitable for any kids related websites: after school, parties, kindergarten, arts & crafts classes or even a toddler daycare centre. 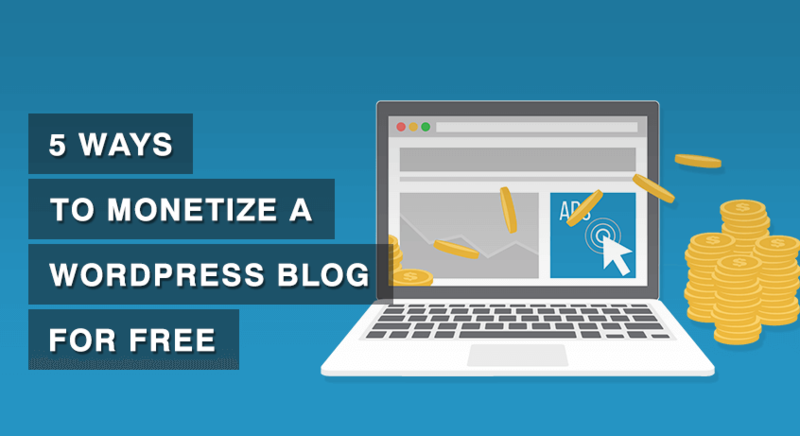 Built on the powerful Unyson framework, it comes with a bunch of great features like visual page builder that lets you create drag & drop pages at the drop of a dime. 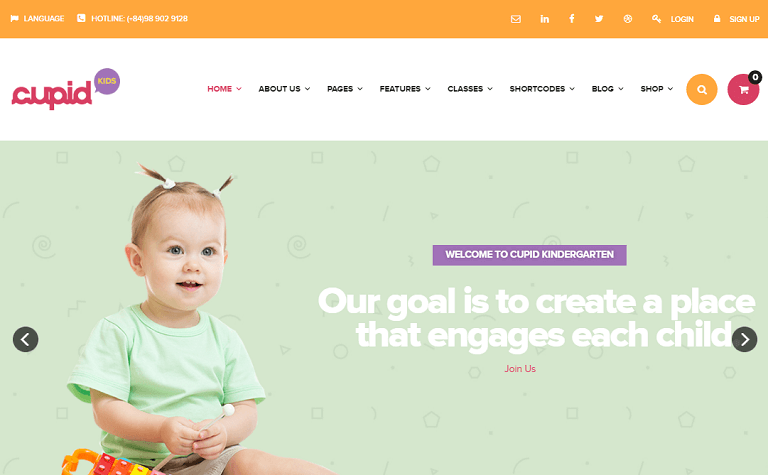 Child Dooris is a professional and awesome WordPress theme for kinder gardens, day care, preschool and it would suit for any children, art, craft, and school. The product has a modern design and is very flexible allowing you to customize it to your needs. The theme is responsive and looks perfect on every device. 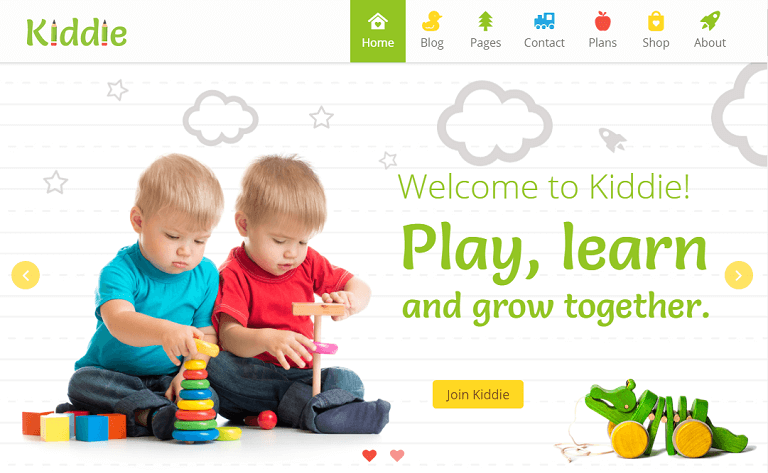 Kiddie is a fully responsive WordPress theme and Retina Optimized suitable for children related projects like kindergartens, preschools and child care centers. 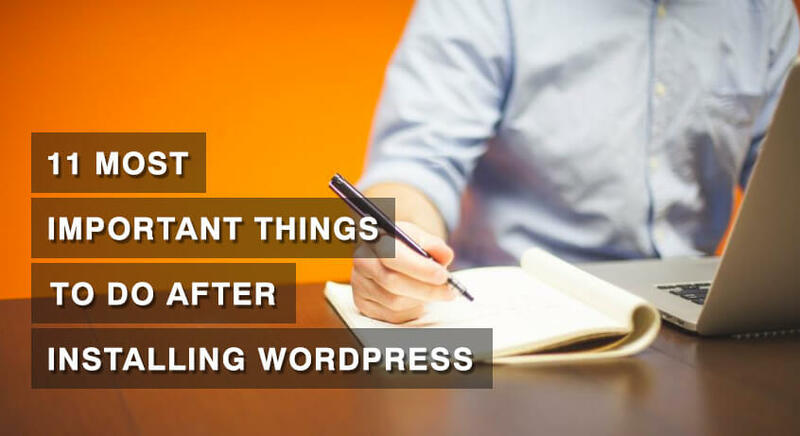 The theme is clean and friendly with all the needed design and typography. 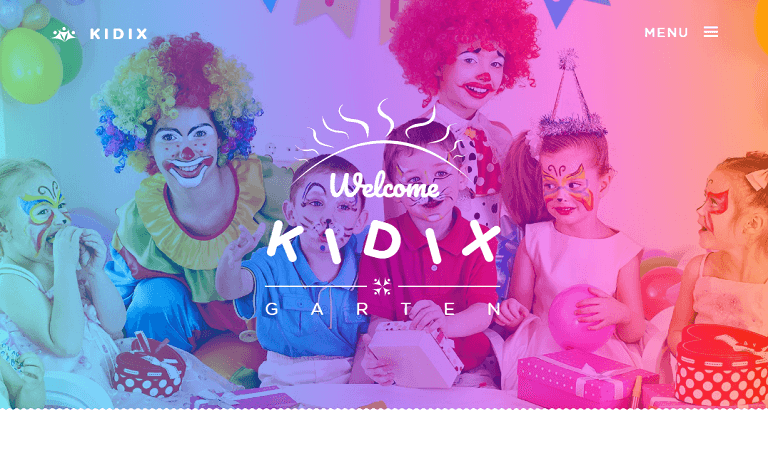 KIDIX is a responsive WordPress Theme best suitable for kindergarten, school, education, child care center, preschool or nursery related websites. 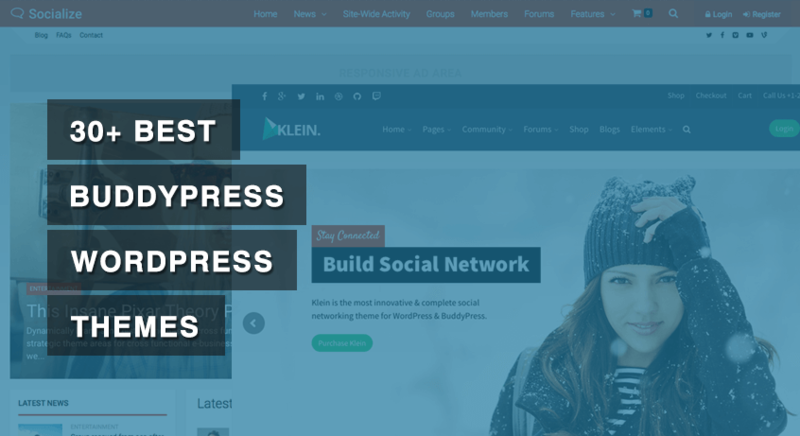 The theme is very easy to use and comes with Visual Composer page builder which will help you to create awesome custom pages with KIDIX’s beautiful elements. 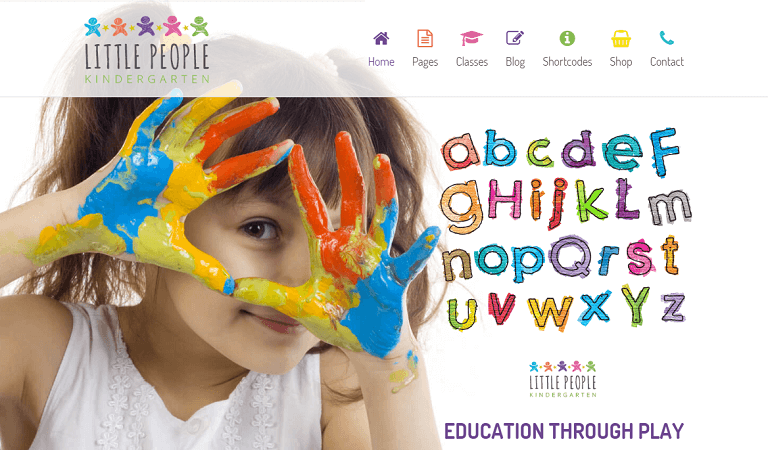 Little People is a purpose built theme that will deliver an easy to use kindergarten, child care or nursery WordPress website. 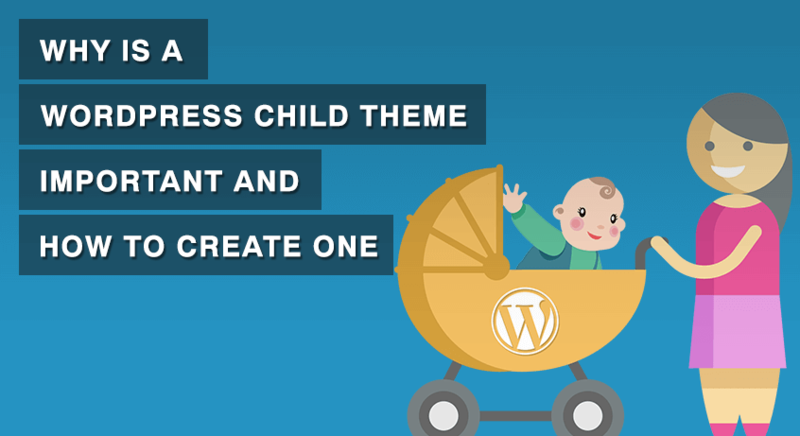 The theme is packed with every premium WordPress plugin you will ever need and pre-built pages that are optimized for the childcare and nursery industry, you will have your new website up and running in no time at all. 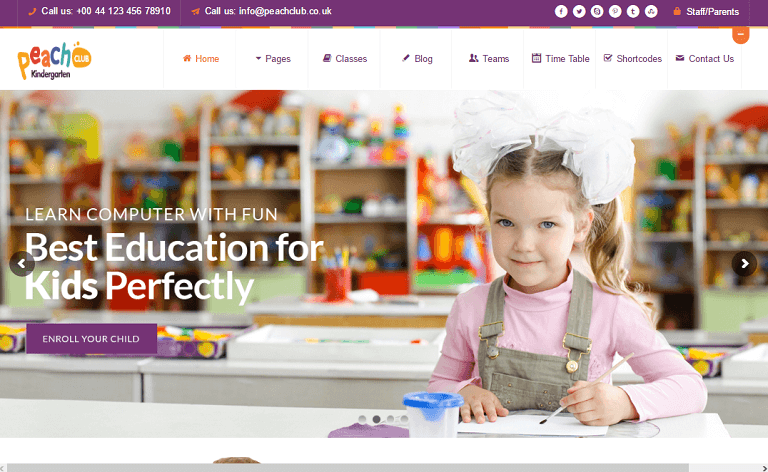 PeachClub is a child education responsive WordPress Theme best suitable for kindergarten, child care center, preschool or nursery, school, child school, daycares, preschools and other small businesses like children, art, craft or creative website. The theme is compatible with all browsers and is fully responsive. 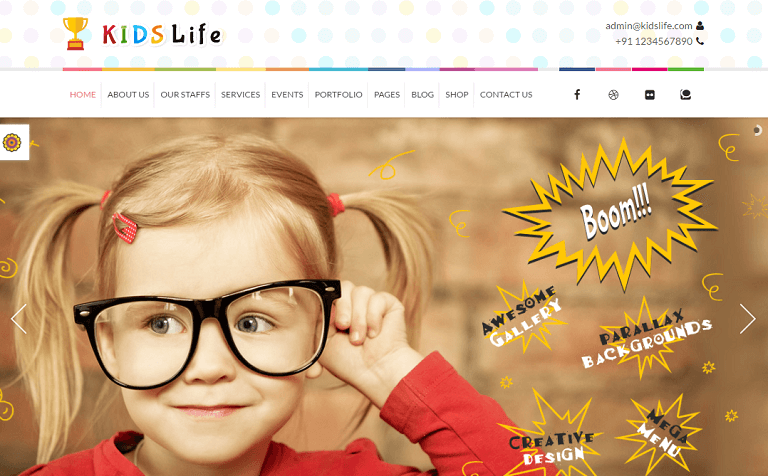 Kids Life is a great kindergarten WordPress Theme for Day care, preschool, children, art, craft, school, nursery, education, training & any kids website. Power packed with drag and drop page builder, tons of short-codes, all in one theme options panel and covered with best in class support! Kinder is a professional and awesome theme for kindergartens, day care, preschool and it would suit for any children, art, craft, school. 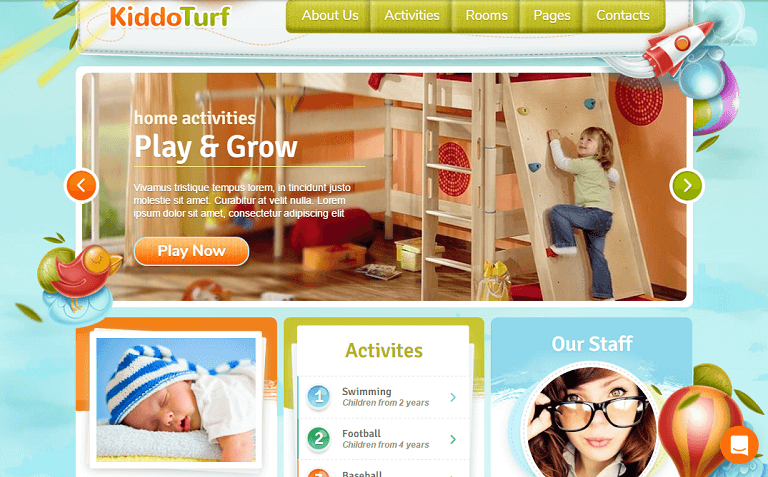 The theme has a modern design and is very flexible allowing you to customize it to your needs. The theme is responsive and looks perfect on every device. 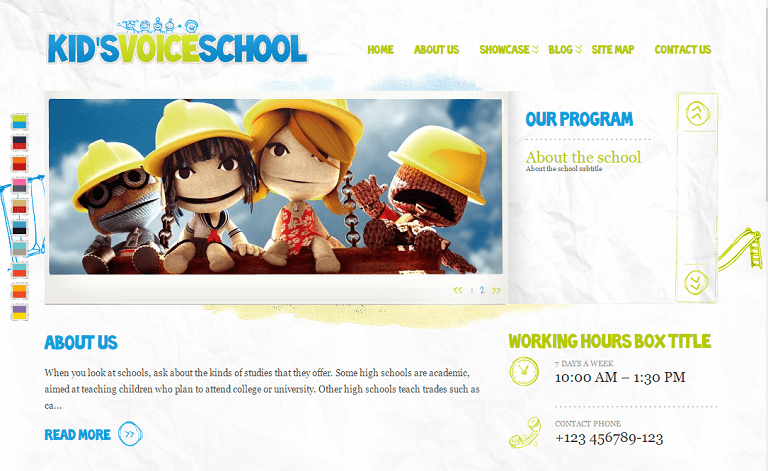 Kids Voice School is a beautifully designed WordPress Theme for your child school, child care, but it would suit for any children, art, craft or creative website. 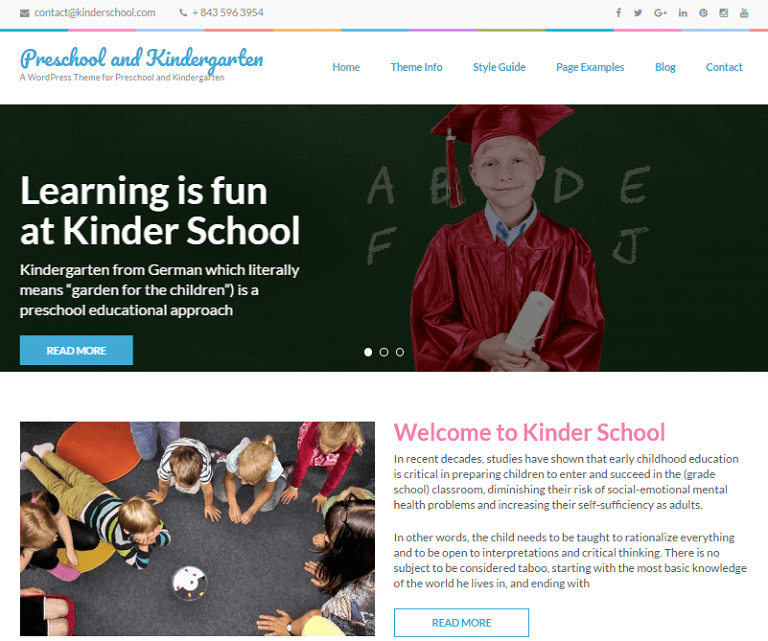 Kindergarten is a responsive Retina-Ready WordPress theme, designed for kindergartens/nursery/preschool, or any other kids-themed websites. 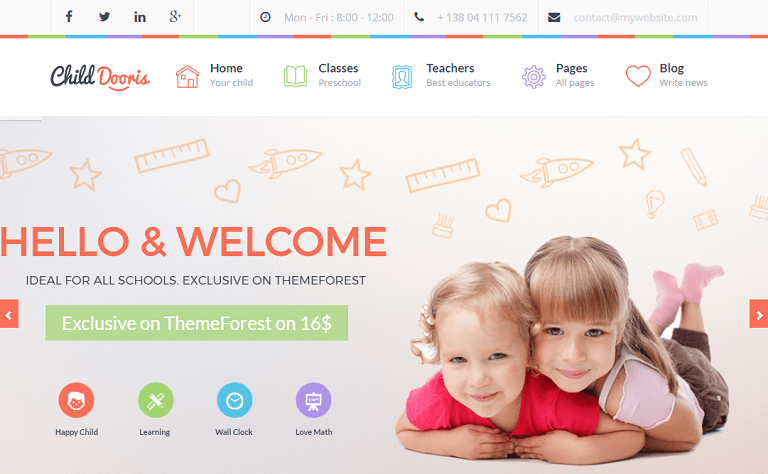 The Children is a Premium WordPress theme for preschool, kindergartens, babysitters, nannies, and child-relevant websites. 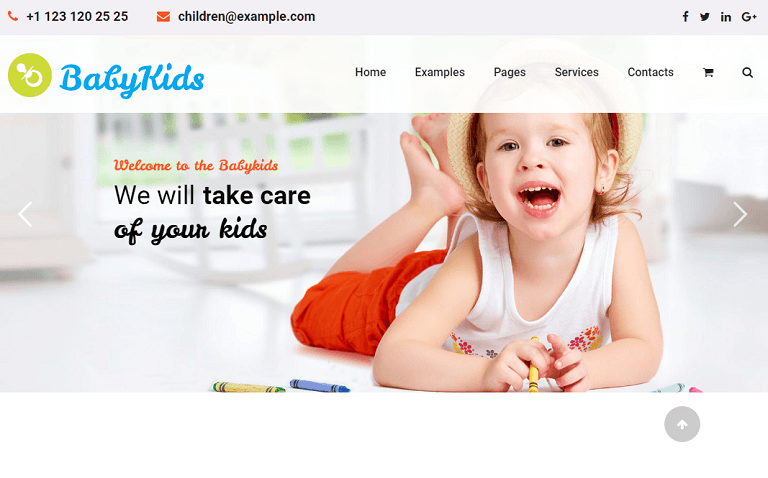 The babysitter theme contains 2 different designs, easy-to-use drag and drop page builder and slider builder, 6 headers, unlimited color various and 256 kids icons.